There are two different types of flower essences, Australian Bush Flower Essences and the Bach Flower Essences. The Australian Bush Flower essences help people address the issues of the 21st century - sexuality, communication skills, the fast pace of life, learning difficulties and spirituality to name but a few. The Bush Remedies not only help to give clarity to one's life but also the courage, strength and commitment to follow and pursue one's goals and dreams. They help to develop a higher level of intuition, self esteem, spirituality, creativity and fun. They were created by the Australian Naturopath Ian White. It is Ian White who directly passed on his knowledge to Charlotte through her training of this healing system. The original Bach Flower Remedies are a safe and natural method of healing discovered by Dr. Bach from 1920 – 1930’s in England. They gently restore the balance between mind and body by casting out negative emotions such as fear, worry, hatred and indecision which interfere with the equilibrium of the being as a whole. The Bach Flower Remedies allow peace and happiness to return to the sufferer so that the body is free to move forward. Each of the 38 remedies discovered by Dr Bach is directed at a particular characteristic or emotional state. Bach flower remedies, if prescribed, are charged at £5.00 per individual mix. A homeopath of over ten years experience, Sally has been practising at Holistic Health for eight years and also incorporates Bach Flower Remedies and EFT (Emotional Freedom Techniques or “tapping”) into her practice. 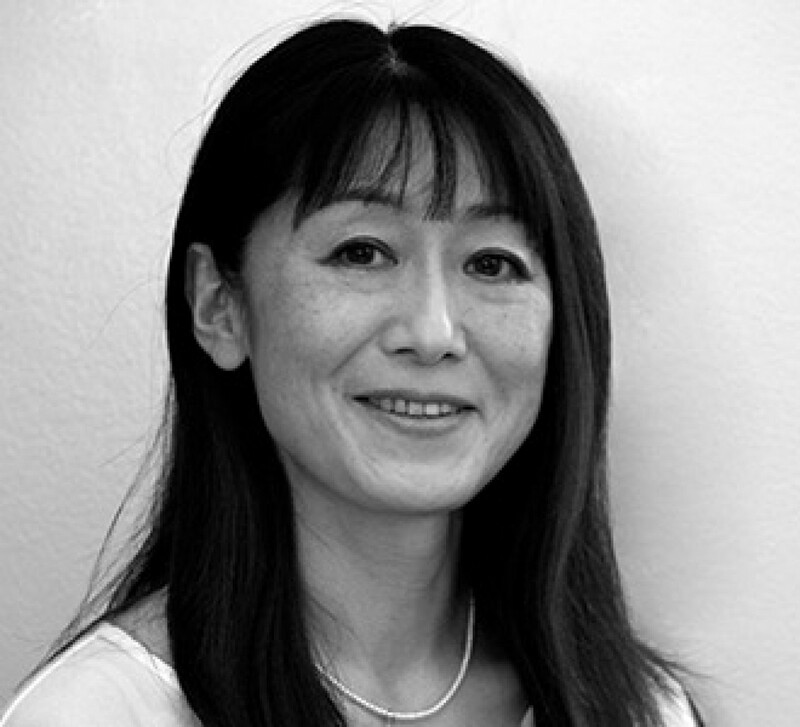 Yuriko has been practicing complementary therapies for over ten years with an intense passion to assist others in reaching their personal levels of health and happiness. With her own experience she believes that a holistic approach enables people to get to the core of their health challenges rather than simply addressing symptoms. Charlotte has been a registered Natural Health Practitioner in London since 2009. Charlotte uses a carefully chosen, bespoke, multi faceted approach when working with patients and always uses the Naturopathic Model of health when addressing the issues that patients present with. Charlotte gains great satisfaction from being able to teach patients how to make their lives flow easier, in turn creating a better health for the individual, and surrounding family and friends.